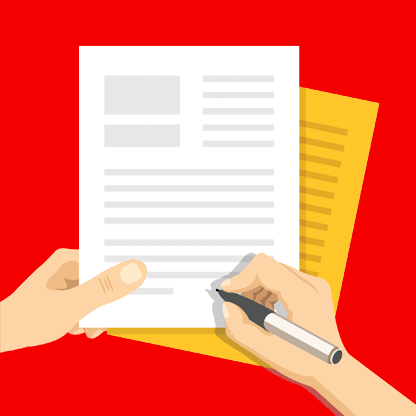 GDPR: Are you ready to meet the new changes to the law? Fill in and submit the form below to send a quick message. 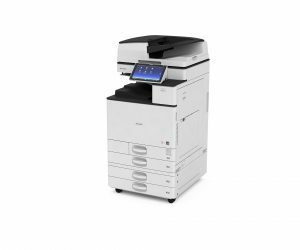 Forming part of our flagship A3 colour Smart MFP range, this model offers superb reliability, output quality and workplace productivity – and it’s the perfect device for a high output, multipurpose environment. Featuring a Smart Operation Panel, it’s designed to help you increase productivity thanks to rich functionality – as well as a Single Pass document feeder, a 55ppm output speed for higher print volume offices and a new Intel processor. 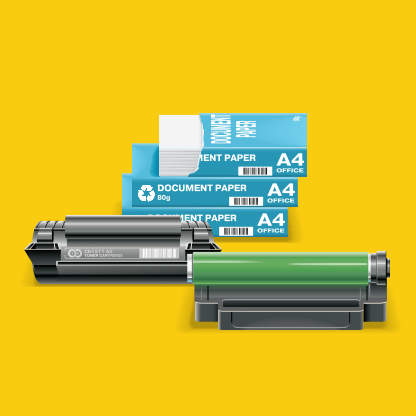 With staple-less finishing, you can keep your environmental impact low, and quick recovery from sleep mode and a low TEC value, means you save on energy costs and still maintain a high performance. Our innovative 10.1 inch colour Smart Operations Panel makes mobile and flexible working much more intuitive. 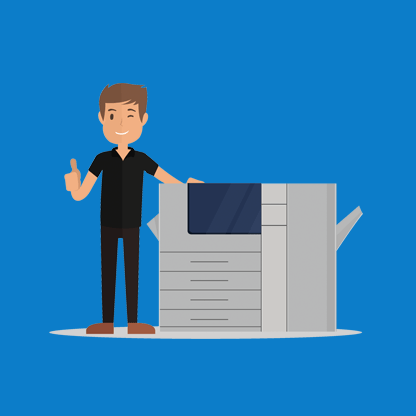 In fact, thanks to its smart connectivity, you can operate your MFP from mobile devices, integrate with independent smart phones and tablets – and enable access and printing from virtually anywhere. You can even scan and save documents in full colour directly to email, portable media and folders, which helps to speed up document creation and output. And all this connectivity integrates easily into your current machine fleet, so you not only maximise fleet productivity, but improve overall workflow too. Please note that some options may only be available for certain models in the range. © Copyright 2019 Allied Office Machines Ltd. All Rights Reserved. Web design by CuCo Creative. Allied Office Machines for photocopiers and printers in Southampton, Portsmouth, Bournemouth, Basingstoke, Winchester, Poole, Andover, Chichester, Salisbury, Hampshire and Dorset.